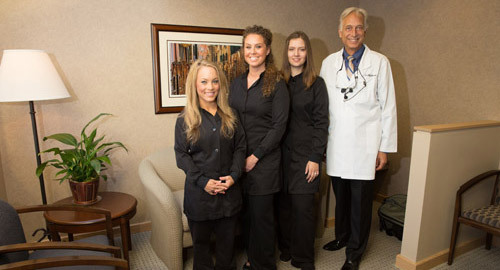 At Jeff Johnson, DDS, we take exceptional care of your oral health. 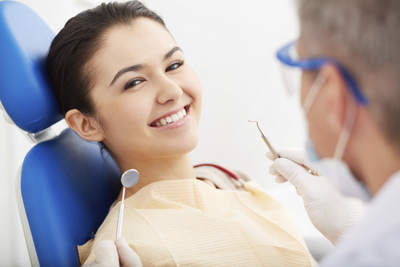 Below are some of the preventive dental services that our practice provides. 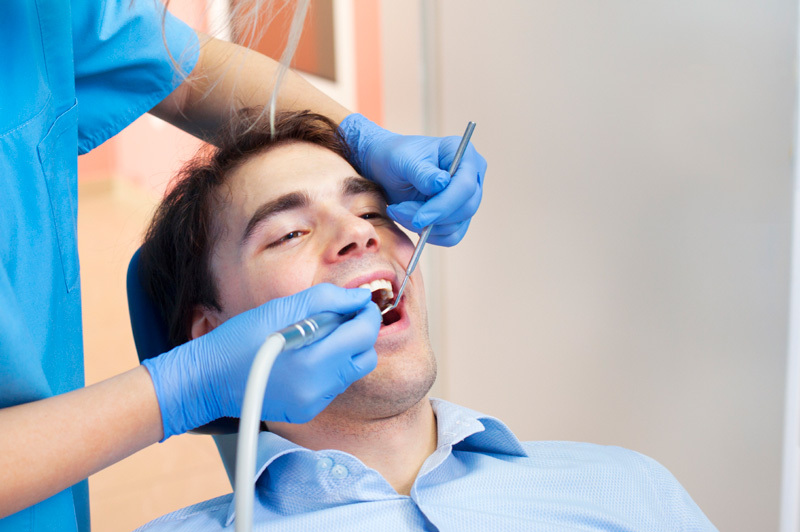 Professional cleanings performed by a hygienist are as important to your dental health as daily brushing and flossing. Twice yearly dental check-ups and cleanings help catch problems when they are small and easier to treat. Left unattended, small treatable problems become worse and may require more extensive, expensive procedures to repair. 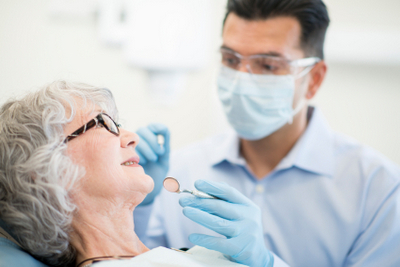 Some patients will require a deep cleaning due to gum disease and past periodontal treatments. Dr. Johnson will review your past dental history and identify any issues you may need treatment for. Regular examinations by Dr. Johnson are very important for your health. During your dental visit, Dr. Johnson can talk to you about your health history and examine you for signs of mouth and/or throat cancer. 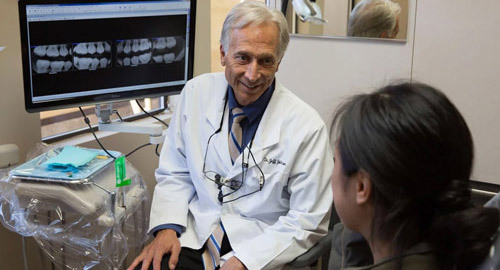 Regular visits to Jeff Johnson, DDS can improve the chances that any suspicious changes in your oral health will be caught early, at a time when cancer can be treated more easily.